Just like it's in a limbo competition, consumers are asking Kindle "How low can you go?" It's not just the size of the Kindle that is reducing these days. In the continuing battle of e-reader supremacy (something we talked about last January here) Amazon is taking strides attempting to make the Kindle the best bang for its buck. The newest edition, the Kindle 3, currently has a retail value of $139 and some commentary is leading many to believe that price will drop below $100 by Christmas - an answer to Barnes and Noble's most recent move of dropping their e-reader down to $99. Like most electronics, lower prices don't always mean less features. As technology grows, consumers gradually get more for their money. 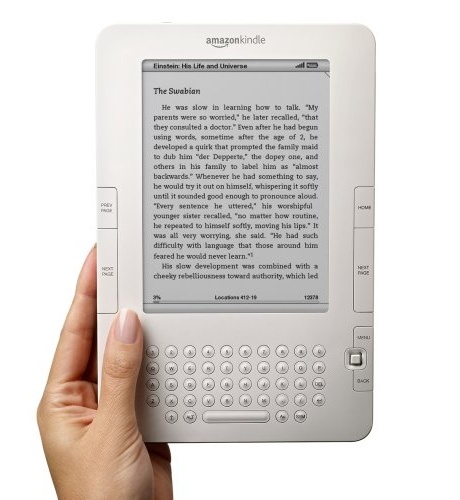 The new Kindle design provides a 21% reduction in size while still maintaining it's 6-inch reading surface. This allows the device to feel lighter than your average paperback book, wi-fi capabilities and darker contrasting text with a no-glare screen to improve the ease of reading for its users. 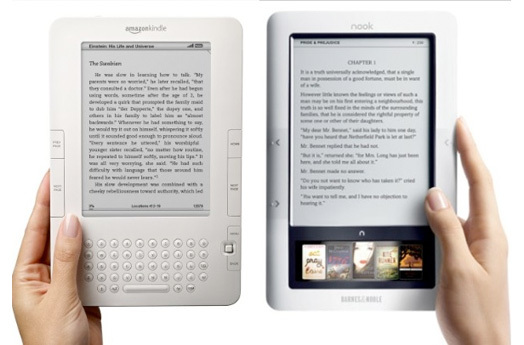 Will the Kindle 3 win the battle of the e-readers for the impending holiday season. Amazon will have its work cut out for them but with greater portability and a wide distribution of content via smartphone and tablet applications, they are off to a pretty good start.